Taylor & Taylor Family Resource Center, Inc.
Mission: To positively impact the lives of individuals and families by providing services, information and training that will empower and educate the community. 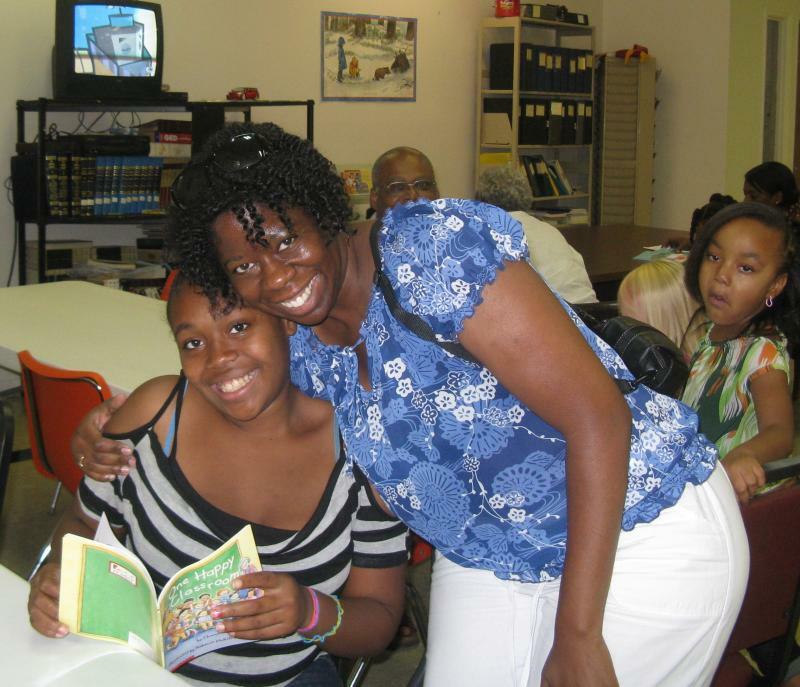 A reading program designed to motivate children ages 2-18 to improve their reading skills through frequent opportunities to read for enjoyment. Creating an atmosphere that encourages youth to share their talents and gifts through artistic expression. A teen drug and alcohol prevention program for youth ages 8-15. Teen pregnancy prevention program for male and females age 10-16. A summer reading program designed to improve reading comprehension, vocabulary, fluency, and confidence of youth grades preK-6. Helping youth develop positive behavioral management skills. Created to inspire students through middle and high school to discover the value in learning, graduate high school, pursue college and invest in their school and community. Friends learning in pairs volunteers tutoring program and mentoring program for youth and adults to bridge the communication gap. Parenting education for guardians of all ages to improve communication between parents and children. Training on basic computer skills to remain current with the ever changing technological environment. Encouraging community volunteerism by providing assistance to neighbors in need. Informing the community on the necessary steps to make everything as safe and healthy as possible through collective discussions and collaborative partnerships within the community. The T.A.P.S. program will foster an environment to explore and offer solutions for health and safety concerns that will impact everyday lives. Senior volunteers mentoring the youth through educational activities and crafts geared toward teaching life lessons. To provide health and wellness education and social recreational programs that will enrich the lives of seniors. M.O.R.E's Summer Enrichment 2010. Reading requires Hugs! Copyright 2009 Taylor & Taylor Family Resource Center, Inc.. All rights reserved.